We ensure your EEA Family Permit, Residence Card and Permanent Residence is approved without uncertainty and delay. Family members who are not EEA or Swiss nationals and who wish to come and live in the UK permanently or on a long-term basis, will need to apply for an EEA Family Permit before coming to the UK. Email info@migrao.com or speak to our consultants now to discuss your tailor made-visa solution. Residence cards are issued to non-EEA national family members if they are switching in-country from a different category or have entered the UK on a Family Permit and require to extend stay. Email info@migraco.com or speak to our consultants now to discuss what might be the best option in your case. You are entitled to apply for confirmation of permanent residence once you have lived in the United Kingdom for a continuous period of five years. Migra & Co can help with all aspects of the Permanent Residence. 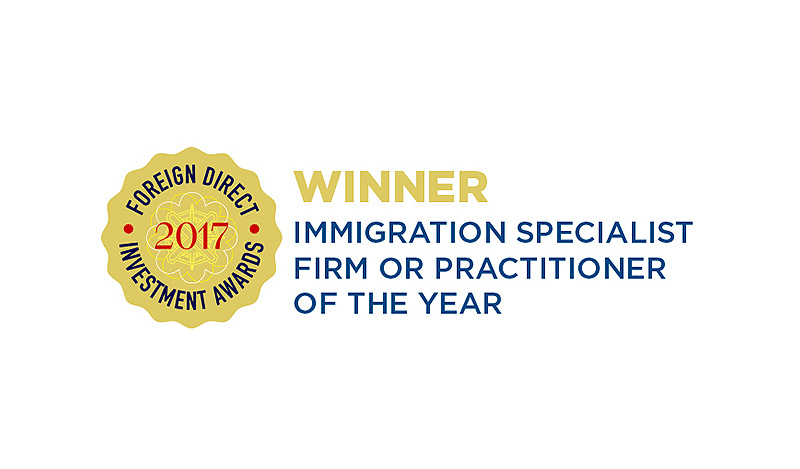 Email info@migraco.com or call one of our consultants now to find out how we can assist you to remain in the UK indefinitely.